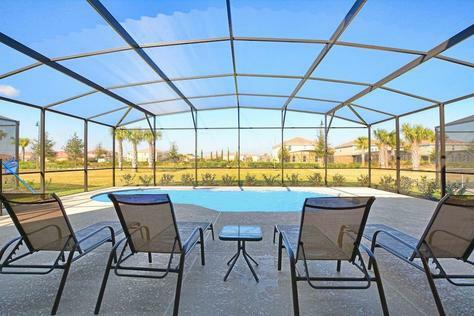 Wonderful Vacation Home, only 14 minutes from Disney World-Orlando! This beautiful house hosts till 12 guests and has 4 bedrooms, 3.5 baths, full equipped kitchen, a beautiful décor and private pool. 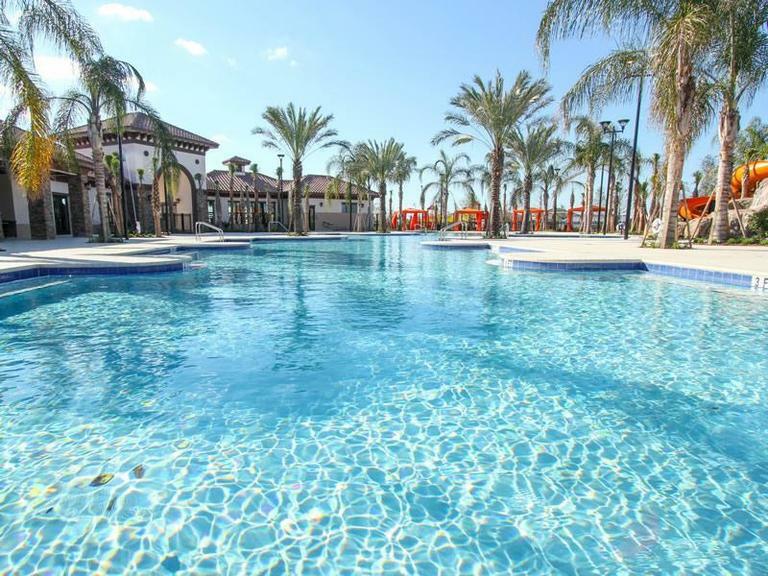 Located in one of the best Resorts in Orlando - Solterra Resort, gated community that offers swimming pool, club house with Spa, pool slide, fitness center, tennis court, playground. -There is a 65usd for the entire stay to use the BBQ with propane gas. This property has 1 King(s), 1 Queen(s), 1 Full(s), 1 Bunk(s), 1 Pull Out Sofa(s), 1 Trundle Bed(s). This is a brand new Townhouse in Solterra Resort, this country style well decorated townhouse will fill your soul with the best experience ever. You are going to find 5 bedrooms, with lines, blankets, pillows and everything you need to feel cozy. In each bathroom you will see soap, shampoo, towels for all your family. The kitchen is fully equipped with Toaster, blend, coffee maker, fridge, stove, wow, everything you need! This property has 2 King(s), 1 Queen(s), 2 Bunk(s), 2 Trundle Bed(s). If you want to stay somewhere in a place like a top-end hotel, then this is the property for you and your guests. This villa is truly stunning, contemporary and luxurious. 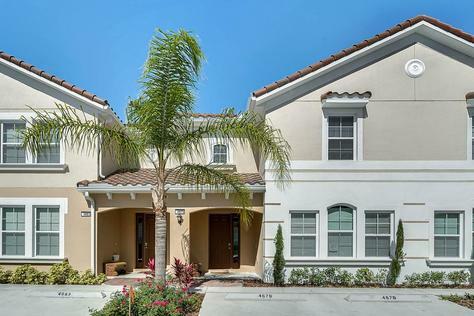 Has central air-conditioned, 6 bedrooms, 5 bathrooms with private swimming pool and beautifully landscaped garden, is situated 2 minutes walking distance from the famous Clubhouse in the brand new exclusive Solterra Resort in Davenport, Orlando. The open-plan aspect downstairs includes a large dining room, kitchen with breakfast bar and family room leading onto the private pool area. The fully equipped kitchen includes stainless steel appliances and contains everything you will need during your stay. There are 2 large master bedrooms, each with king beds and large en-suite bathrooms, including twin basins, a bath tub and walk in shower facilities, plus 3 other queen double/twin rooms, each with bathroom facilities. 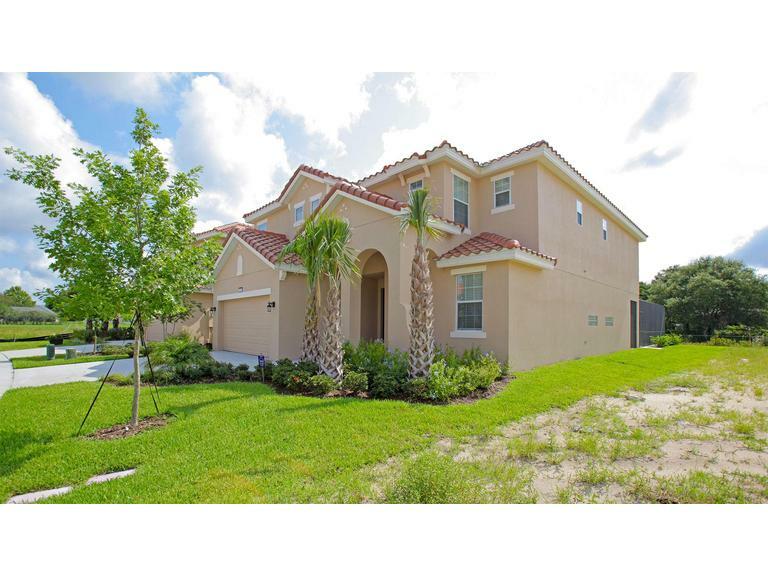 Additional features of this stunning property include a large TV/movie room & work area. Has a private pool also including a BBQ Grill, with a screened pool deck, lanai area, modern patio furniture and sun loungers, overlooking a quiet a conservation area, so it is extremely quiet and peaceful. This home easily accommodates up to 14 adults, for families with young children, we have provided a baby high chair, travel cot/crib and stroller/pushchair for complimentary use. Linens and towels are also included. 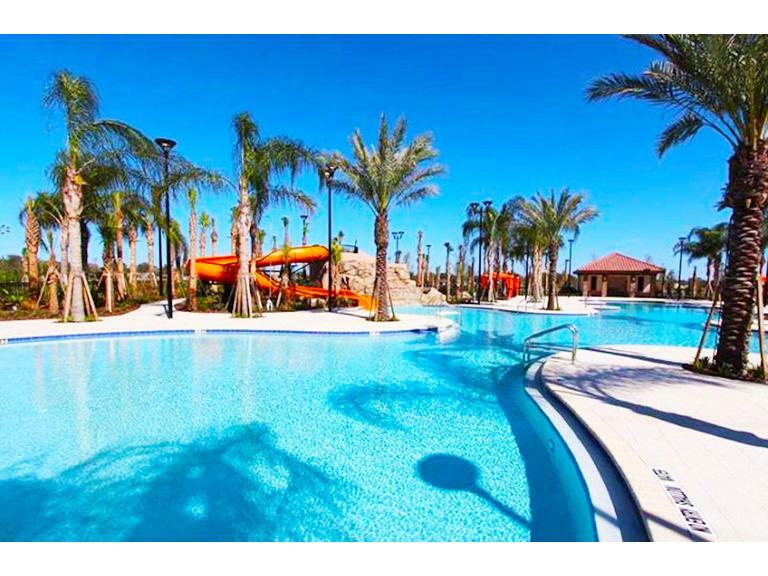 Your magical theme park getaway awaits you at this incredible 5-bedroom, 5-bathroom Disney-themed vacation rental villa in Solterra Resort which sleeps 14! 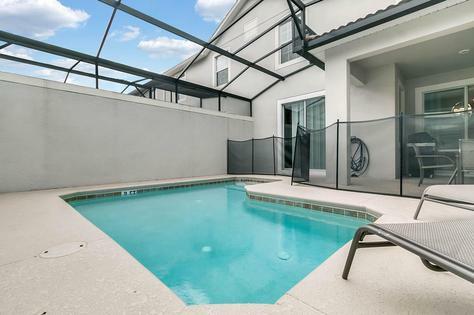 With 3,331 square feet of beautifully renovated space, this home boasts a sparkling private pool and is just a few miles from the famed Disney World, making it perfect for families to share a memorable trip! You'll have all the comforts of home when you stay at this beautiful villa, which includes private pool and SPA, wireless internet access, and central air-conditioning. The living room boasts plenty of cozy seating, a flat screen cable TV with a DVD player, making it a perfect gathering spot for your group. 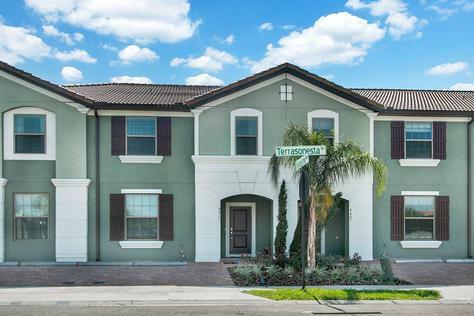 You can prepare a home-cooked meal in the fully equipped kitchen which has granite countertops and appliances. After a long day of adventure, rest your weary heads in the cozy beds in one of the Disney-themed bedrooms. Feel the love with Up-themed master bedroom, which captures little details from the movie that fans will adore, including a version of Thinker bell. Capturing the great Henry Bendel theme, the gorgeous second bedroom features two single beds and some of Toy Story favorite friends. From the floor to the bedding, no detail has been left out in the Toy Story room. This property has 2 King(s), 6 Twin(s), 2 Pull Out Sofa(s), 2 Trundle Bed(s). 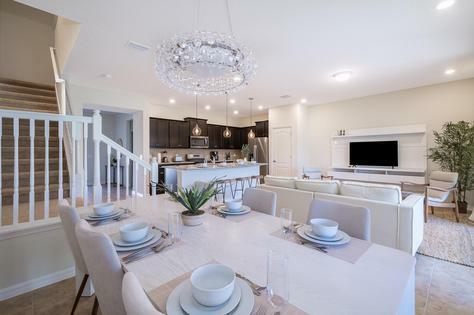 Experience your very own oasis, as you enter this elegant 6 bedrooms and a Studio plus 5 bathrooms vacation villa, nestled among the Florida Oaks and luscious lands of Solterra Resort Community. Professionally decorated, this home features an elegant family room with adjacent kitchen and dining. 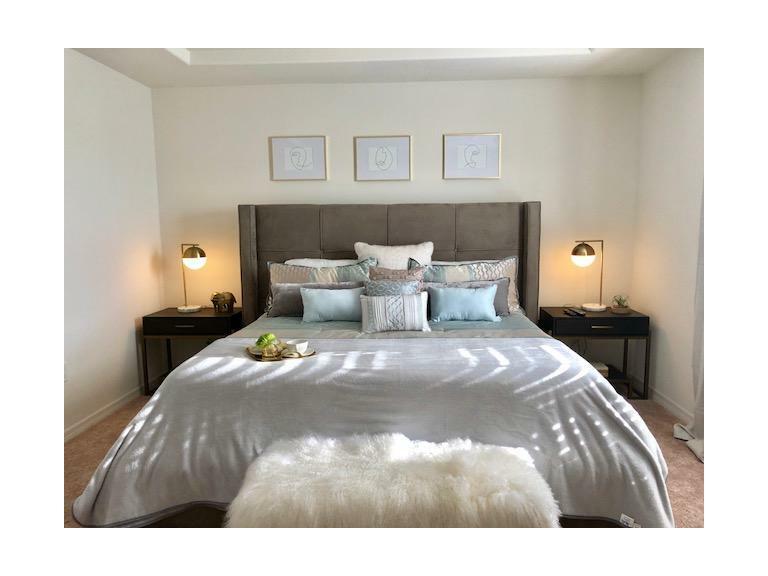 Offering the most comfortable furnishings and décor. 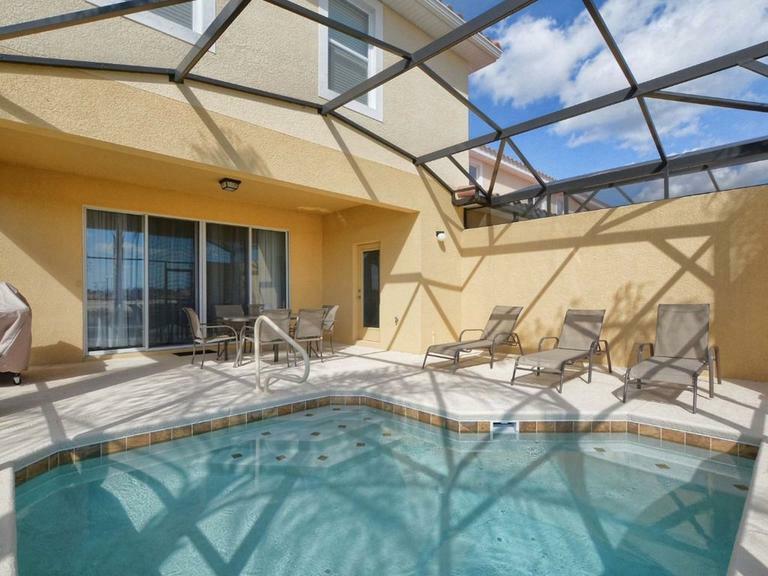 A spacious floorplan, creates a welcoming space for a moderately sized group, looking forward to spending quality time in one of the area's best vacation destinations. The Kitchen is fully furnished. Also has a Game Room with: Air Hockey, Ping Pong, Foosball. 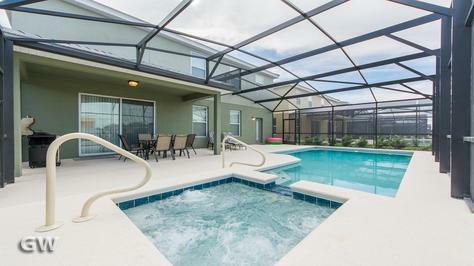 - Pool Heat has an additional cost (45usd fee per day) and should be requested if required. This property has 1 King(s), 1 King(s), 1 King(s), 1 Queen(s), 2 Queen(s), 2 Twin(s), 1 Pull Out Sofa(s). 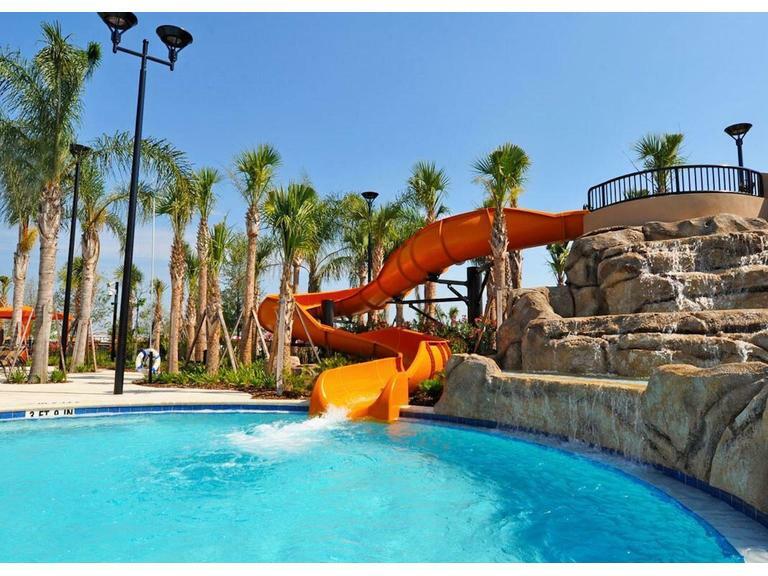 This brand new Townhome professionally decorated, has a fully equipped kitchen, free Wi-Fi access, tvs in every bedroom, laundry facilities and is located on the newest Solterra resort complex within easy access to Disney World. 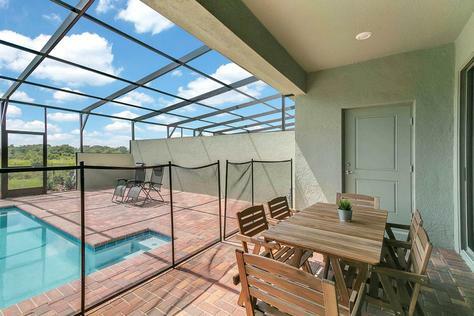 While we do have our own sundeck and pool- with complete privacy and a beautiful view over a nature reserve we also have access to amazing club facilities including a walk-in pool with slides, beach volleyball court, tennis courts and an air-conditioned gym. This property has 1 King(s), 1 Queen(s), 2 Full(s), 2 Twin(s), 1 Trundle Bed(s).